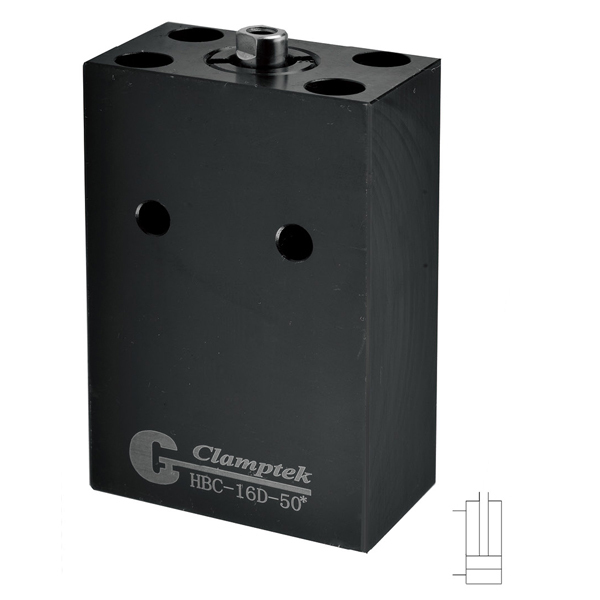 This series of hydraulic cylinder complies with Germany specifications. 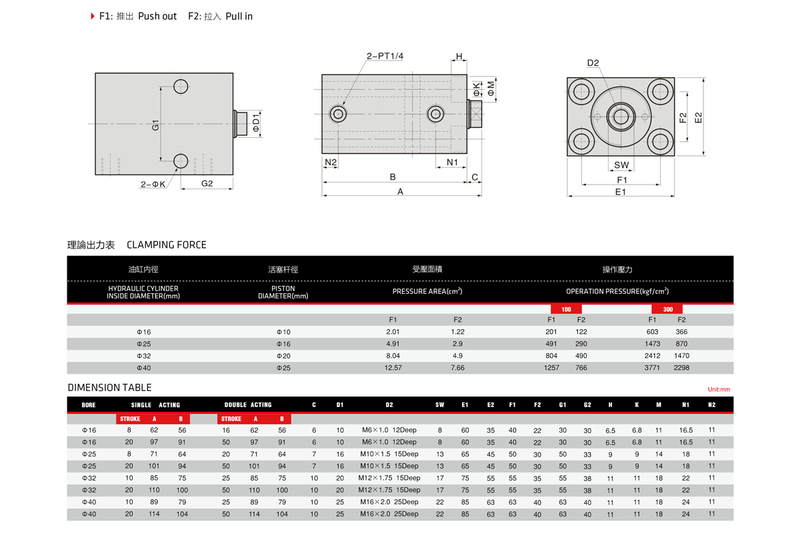 Employ imported oil seal for outstanding pressure resistance. Standardized specification and full interchangeability. 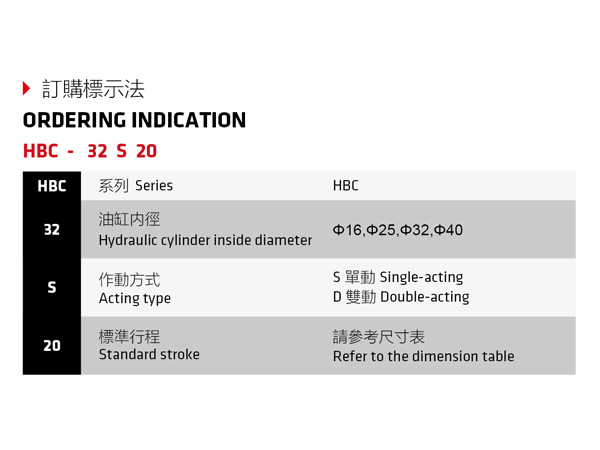 Axial and side mounting type available. Single and double acting available. Orders with customized request(300＜P＜500) are available, welcome to contact us.